Please share the word about the Feb 22nd show at Dickens Pub. Dope Soda is coming to town, they formed an Island based ska-reggae-hip-hop-jazz band by stealing musicians from some top Vancouver Island bands. “Led by a three piece horn section” and “ jumps back and forth between reggae jams, punk rock assaults, happy ska romps, and hiphop throwdowns”. Surely an event not to be missed! We’re also playing, of course, along with Hats and Black Ties, and Class Action. 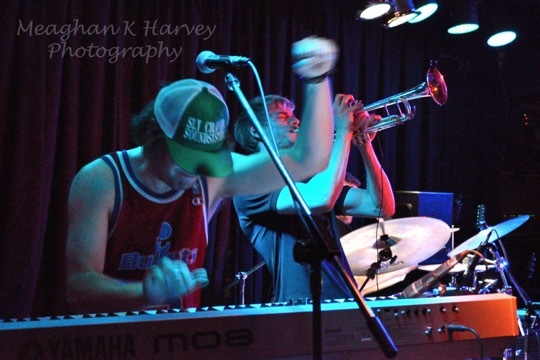 These two bands are the mainstay of ska in Calgary. It’s worth coming out just for them! If you’re on Facebook please “join” the event here https://www.facebook.com/events/699724430058373/ and tweet/share/pin etc, we want to get the crowds out!